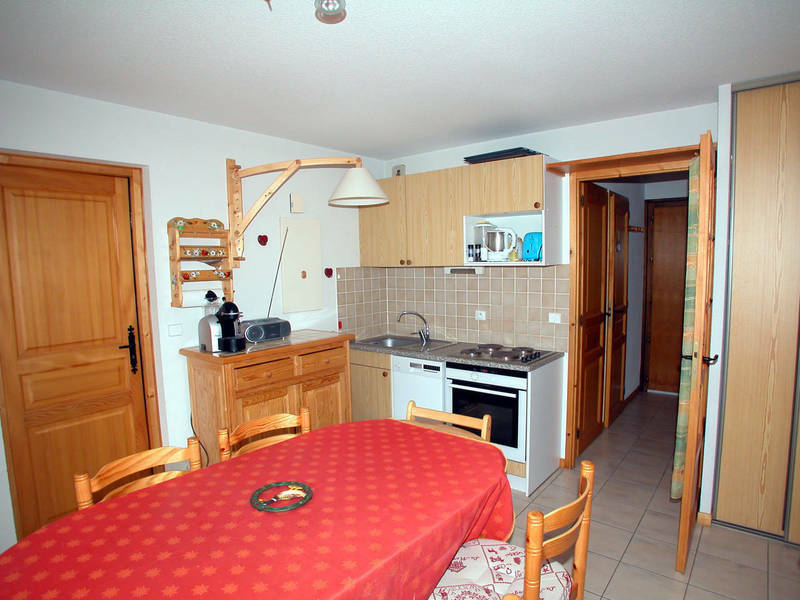 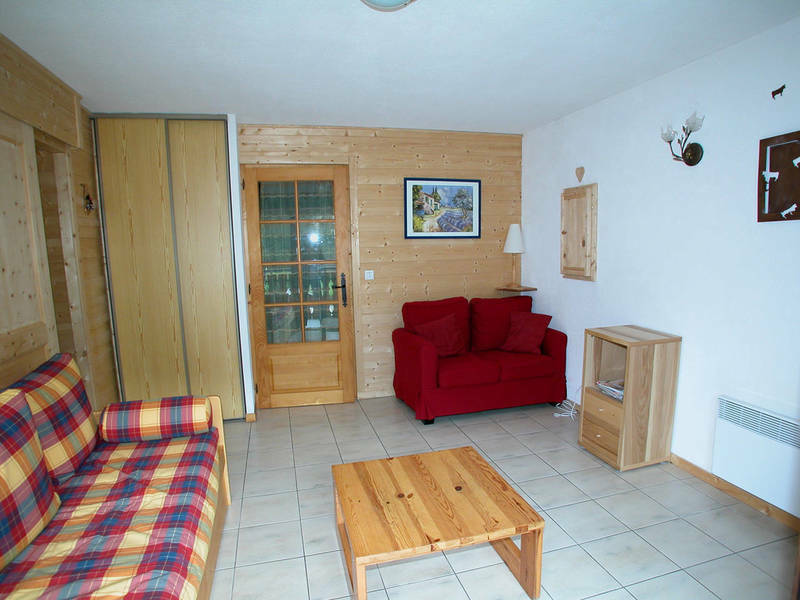 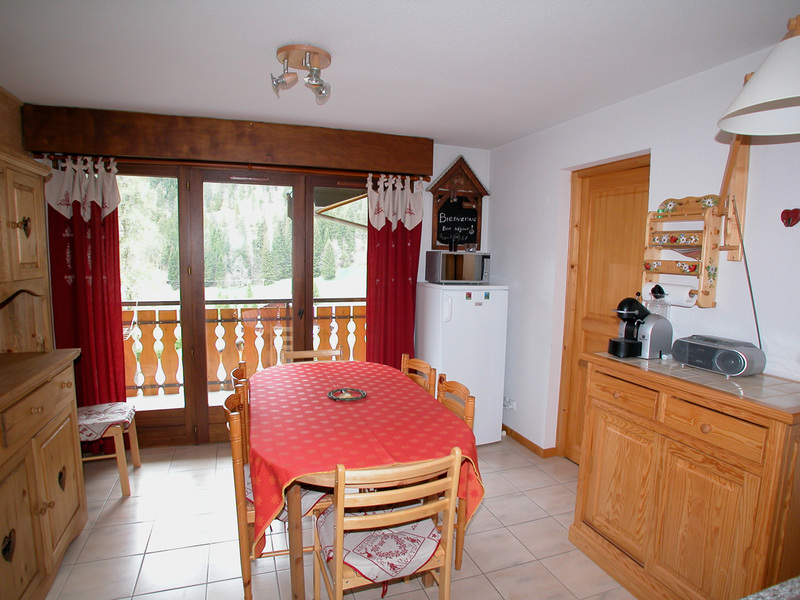 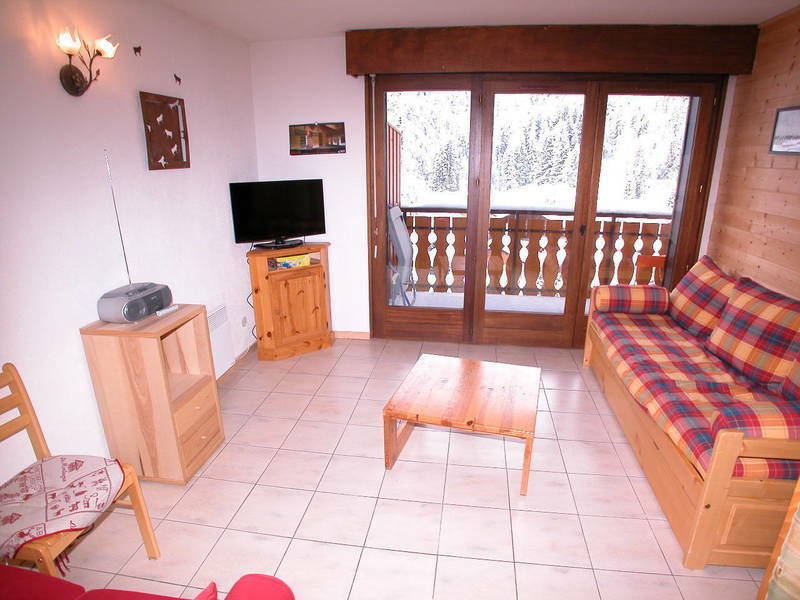 A spacious two bedroomed apartment in Chatel with separate living room and kitchen/dining room both with access to the balcony. 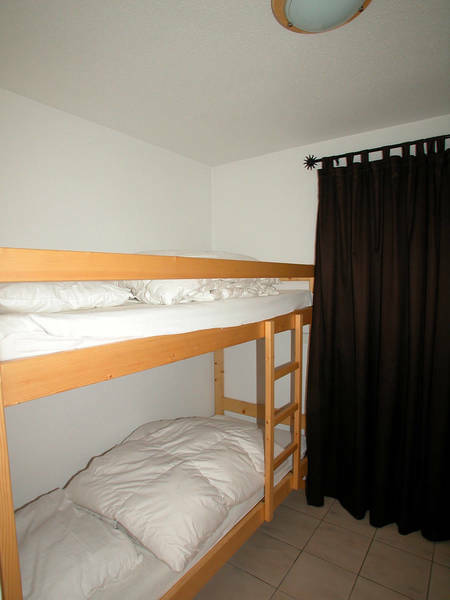 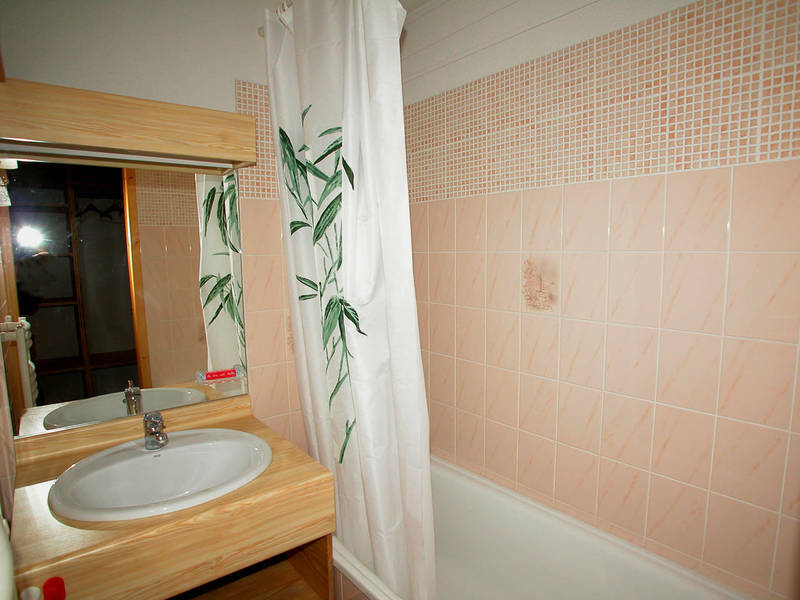 There are two bedrooms (one double and one single) and the property includes an interior parking place. 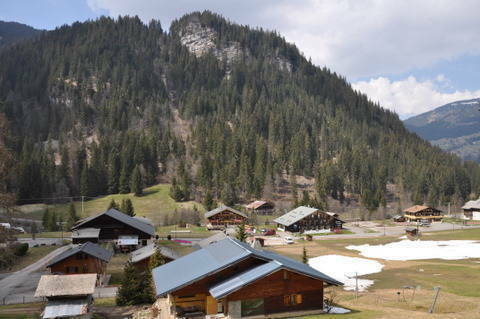 Chatel is well placed on the Portes du Soleil circuit, arguably the world's biggest lift-linked ski area offering 650km of piste, it is an old Savoyard village with a historic farming tradition that today also has a strong tourism infrastructure. 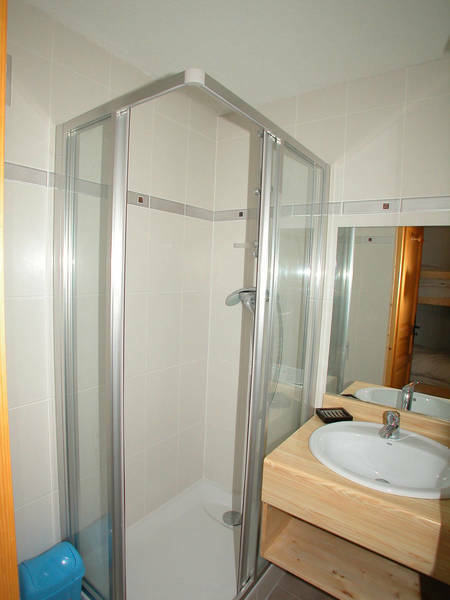 Accommodation includes separate kitchen/dining and Living areas (both with access to balcony), double bedrooms, coin montagne and bathroom. 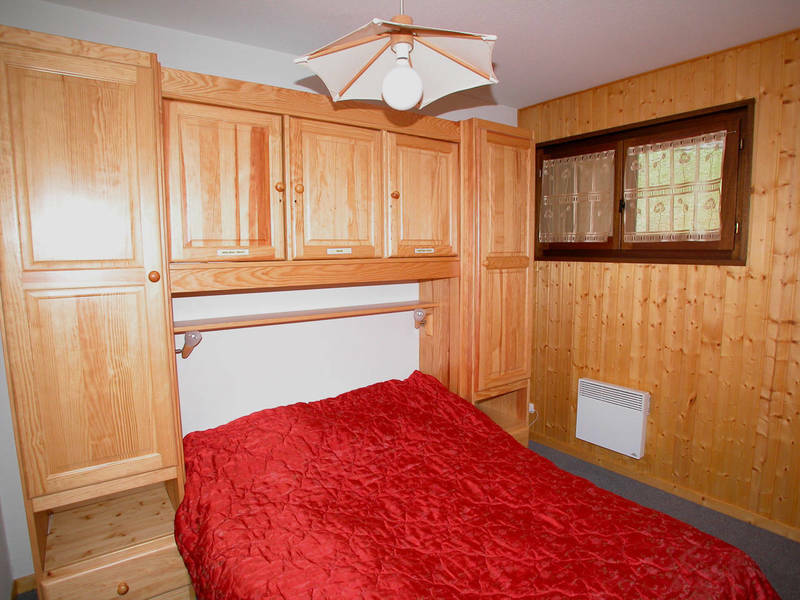 Sold with interior parking place.